We help manufacturers improve the performance, safety and lifespan of vehicles and their components. No matter the challenge, we take great pride in finding the right solutions for your needs. Our collaboration with our customers and our understanding of global trends enable us to develop innovative solutions for the transportation industry. 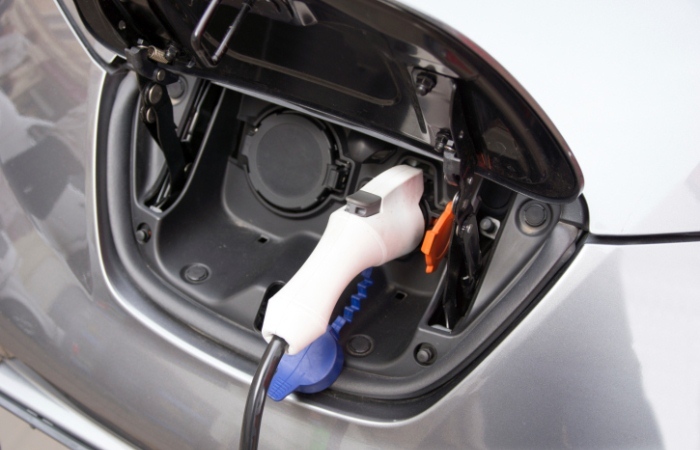 Alternative energy vehicles need sophisticated battery technology to meet the needs of consumers. High power batteries require extremely fast power discharge and quick recharging. Car battery developers can utilize our LITX™ conductive additives to provide optimal conductivity in the battery cell to improve power and energy density. This subsequently reduces cost while increasing performance. 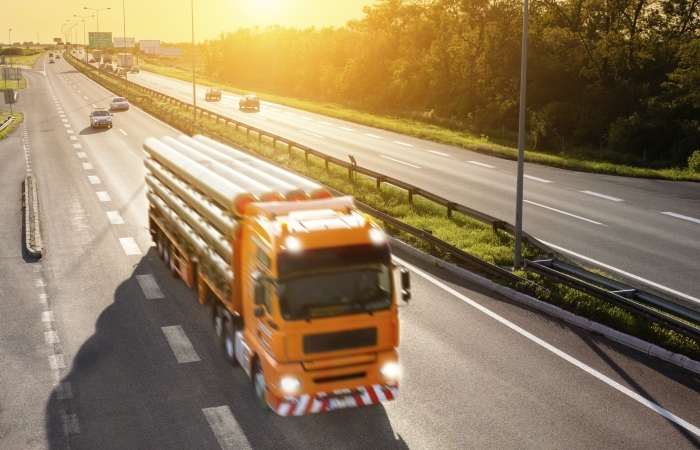 Many countries are implementing programs to promote the use of transportation technologies that can reduce greenhouse gas emissions, therefore creating a need for more durable, fuel efficient tires. The United States Environmental Protection Agency’s SmartWay® program and the European Union’s Energy Efficiency Tire Labeling regulation seek to educate consumers about the impact of tire performance on fuel economy. At Cabot Corporation, we are passionate about delivering new reinforcing materials to help tire manufacturers meet these current and future market demands. We are the global leader in carbon black, delivering innovative solutions for tire applications. We have been innovating in the plastics industry for more than 100 years, and we continue to develop new solutions for automotive applications. Plastics and polymer composites provide the weight savings, strength and versatility the automotive industry needs to meet new standards without sacrificing quality, according to the American Chemistry Council's (ACC) “Plastics and Polymer Composites for Automotive Markets Technology Roadmap” report. As this market evolves, we find new solutions for our customers by leveraging our expertise in a range of processing technologies, including advanced extrusion and molding methods. Our global plastics applications team provides leading technical service and applications development to deliver solutions today while anticipating tomorrow’s challenges. Our activated carbon products help keep cabin air fresh by removing smells, gaseous pollutants and other harmful substances from outside air. Additionally, activated carbon is the most commonly used technology for controlling evaporative emissions because it not only adsorbs high levels of volatile hydrocarbons, but it also desorbs a large quantity of the hydrocarbons generated during purging. Learn more about our activated carbon solutions for air purification. PROPEL® carbon black for elastomer reinforcement products are engineered to reduce tire rolling resistance, improve vehicle fuel economy and provide a high level of tread durability. We supply specialty carbon blacks, masterbatches and conductive compounds that can deliver a range of performance attributes. Our performance additives and activated carbons are used to store energy, extract efficiency and increase capacity and lifetimes for batteries and more. We deliver high-performance solutions that can increase tread durability, reduce rolling resistance and improve traction. Our solutions enable performance requirements ranging from common strength properties to fluid resistance, conductivity, resistivity and more. We provide best-in-class additives that can improve the color, processing, application, strength, thermal properties and safety of your coating system. Activated carbon plays an integral role in purifying the world's air quality, indoors and out. View our schedule of upcoming events.